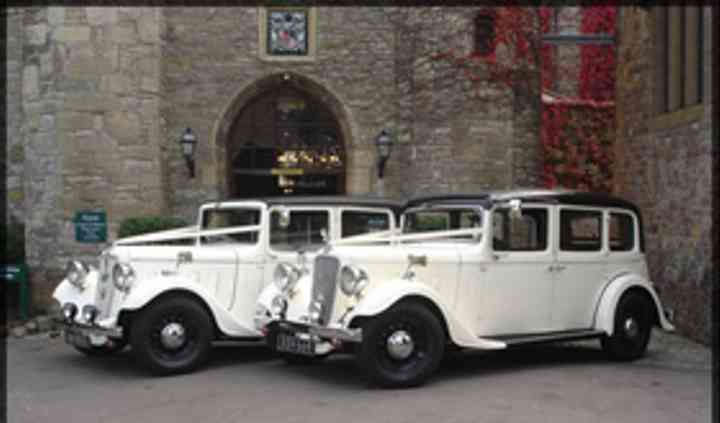 Ken Kars offers a wedding car hire service that can be tailored to match your style and meet your requirements. 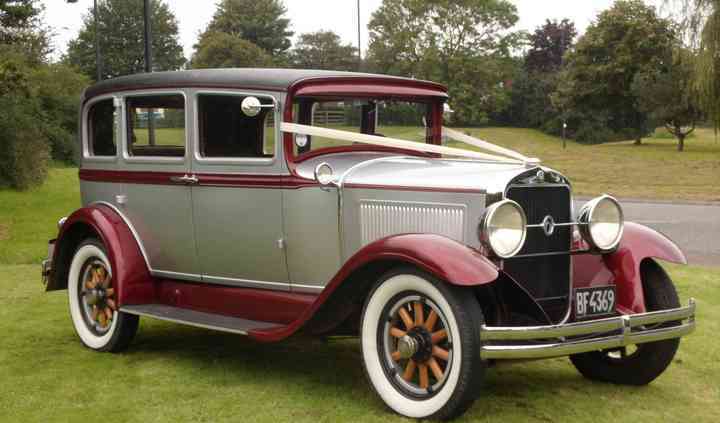 Their cars are ideal for weddings but are also great for filming and publicity work. They offer a flexible service, and will provide you exactly what you desire, pricing their service based on your needs. Their classic cars never fail to delight the couple and amaze their loved ones. 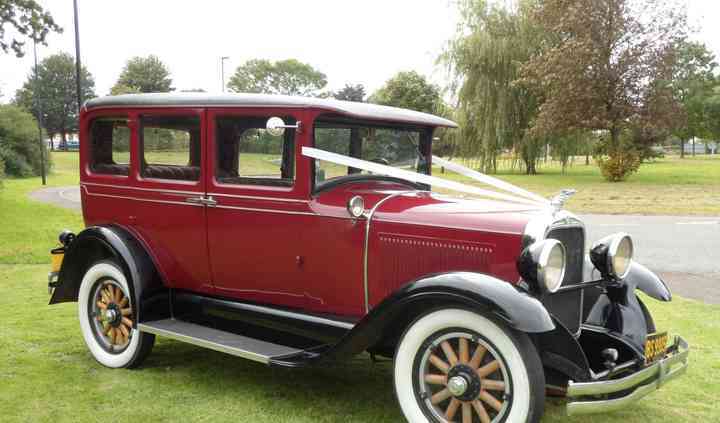 Ken Kars will give you a chance to choose the perfect car for your day from a majestic range of genuine 1920's and 30's vintage wedding cars. 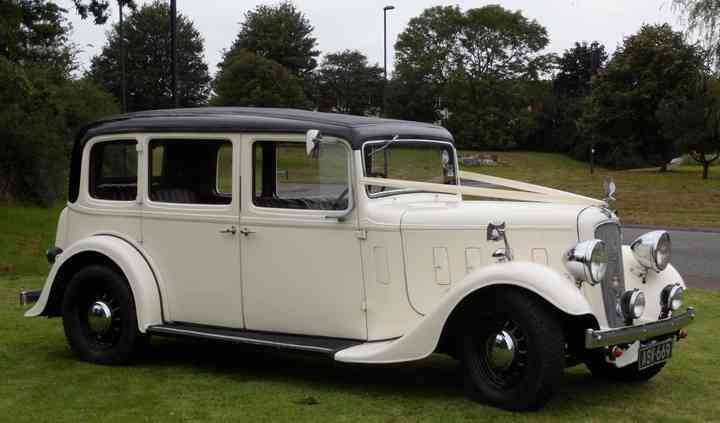 As these cars are available in numerous colours including burgundy, beige, blue, ivory, silver and more, you are sure to find one that suits your wedding theme and colour scheme. Ken Kars will be happy to make two trips to take the bride as well as the bridal party to the wedding venue if possible based on the distance. They will take the happy couple in style to their reception and, if required, can include a stop at a scenic location of your choice so that you can create timeless photographs of your day.